I will announce what novels we will read for the reading program soon. Get excited to read and discuss six new light novels! First, I’m going to just go over all the recent light novel licenses for English release. One Peace Books licensed Mikagura School Suite — vol 1 to release August 29th. Yen On licensed The Saga of Tanya the Evil, Regarding Reincarnating as a Slime, and So I’m a Spider, So What? — Tanya vol 1 to release November 14th, Slime and Spider TBA. Seven Seas licensed Monster Girl Doctor — vol 1 to release December 17th. BookWalker Global licensed The Combat Baker and His Automaton Waitress — vol 1 to release digitally in June. Cross Infinite World licensed Akaoni: Contract With a Vampire and I Became the Secretary of a Hero! — Akaoni vol 1 to release digitally in July, Secretary TBA. 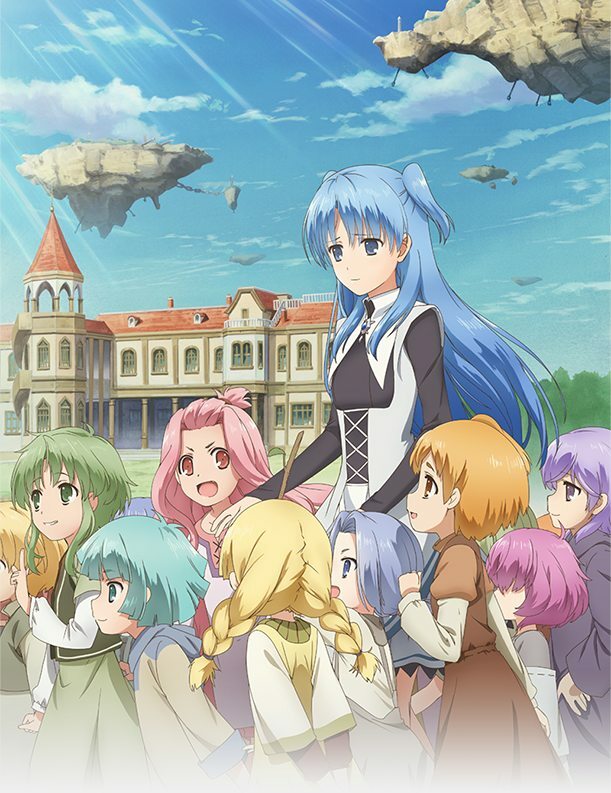 J-Novel Club is now digitally releasing weekly installments for In Another World With My Smartphone, Arifureta: From Commonplace to World’s Strongest, Bluesteel Blasphemer, and If It’s For My Daughter, I’d Even Defeat a Demon Lord. They have three more titles set to announce in the near future. 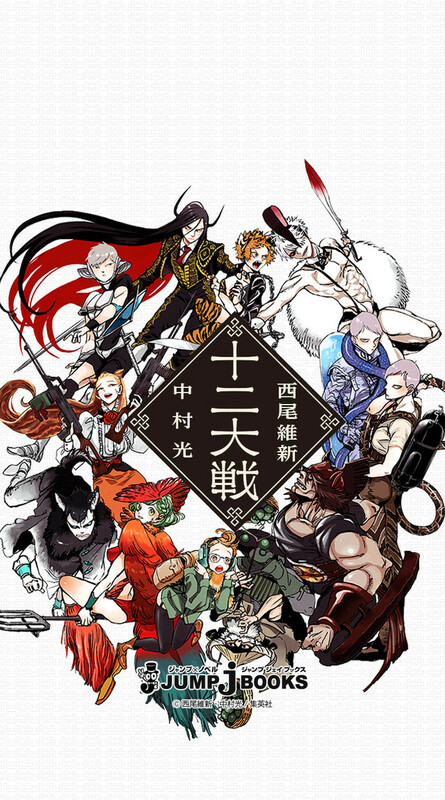 Viz Media licensed NisiOisin and Hikaru Nakamura’s novel Juuni Taisen: Zodiac Warriors. This will be released as a hardcover volume in October. The story is a battle royale “where 12 warriors who are burdened with the names of the 12 Chinese Zodiac members fight with each other’s lives and pride at stake, all to grant just one wish.” An anime adaptation is planned to air this year. Your Lie in April features story adaptation by Yui Tokiumi based on the original manga by Naoshi Arakawa. Seven Seas has licensed the two Perfect Blue novels, written by Yoshikazu Takeuchi. The first book, Perfect Blue: Complete Metamorphosis, will release in English on December 12th. The second book, Perfect Blue: Awaken from a Dream, will release on April 24th, 2018. The novels were originally released in 1991 and 1995, and the first was the basis for Satoshi Kon’s 1997 anime film Perfect Blue. Speaking of Sword Art Online, that series has sold 20 million copies! About 13 million in Japan, and 7 million in the rest of the world. A popular English web novel has now received a print release via Vic’s Lab. 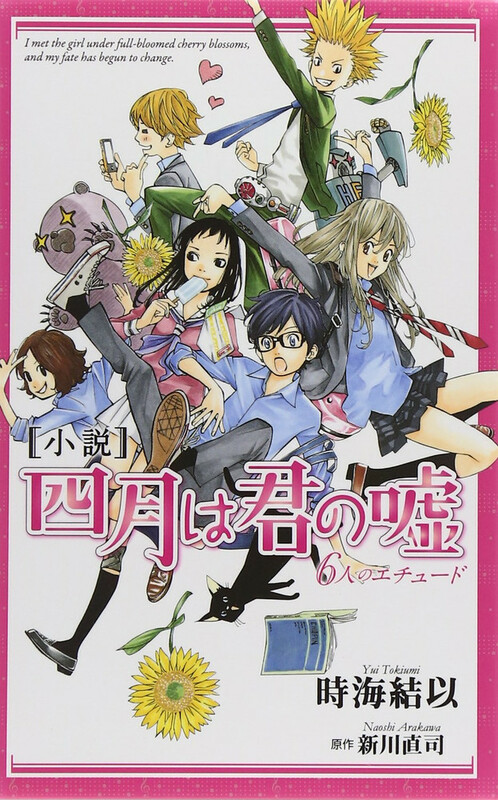 It is titled The Everlasing: Eye of the Wise, and it looks like the story works with the popular light novel setup of a magic high school. For some Japanese light novel news, the last volumes for two well-known series were announced. Volume 22 will be the final one for The Familiar of Zero, and volume 13 will be the final one for Saekano (How to Raise a Boring Girlfriend). And speaking of Kino’s Journey, it looks like the series is finally getting a manga adaptation as well in Japan. The mixed media strategy in full swing, right? Okay, that’s all I have for this “odds and ends” news post. I will try to have these more often, but for now feel free to comment on any news or light novel-related blog posts you feel are worth sharing. Happy 3rd Anniversary! It really is hard keeping up when the industry is growing so fast. And since this post, J-Novel Club released “Invaders of the Rokujouma ! ?” in an interesting way: by licensing and “remastering” a fan translation, and putting out vol. 1-3 and half of vol 23. I liked the anime so I have more to read now. 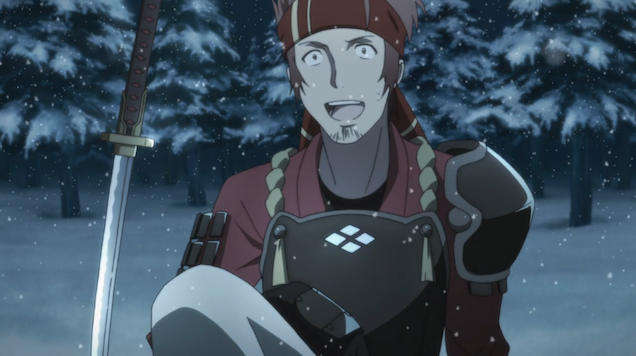 So happy about the SAO digital news. SAO was the first LN I purchased in print. But I really prefer to read prose digitally. Hopefully Accel World and The Isolator will follow. Happy third anniversary! 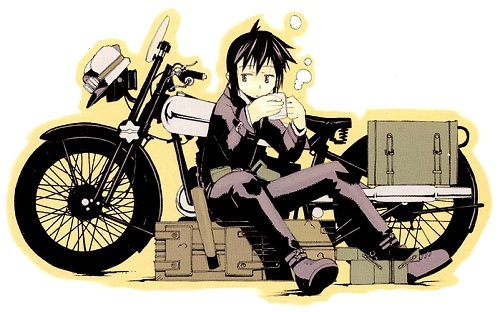 Kino’s Journey has been in my backlog since forever actually, so really want to get to that soon when I can.